As a child, ice cream floats were magical. 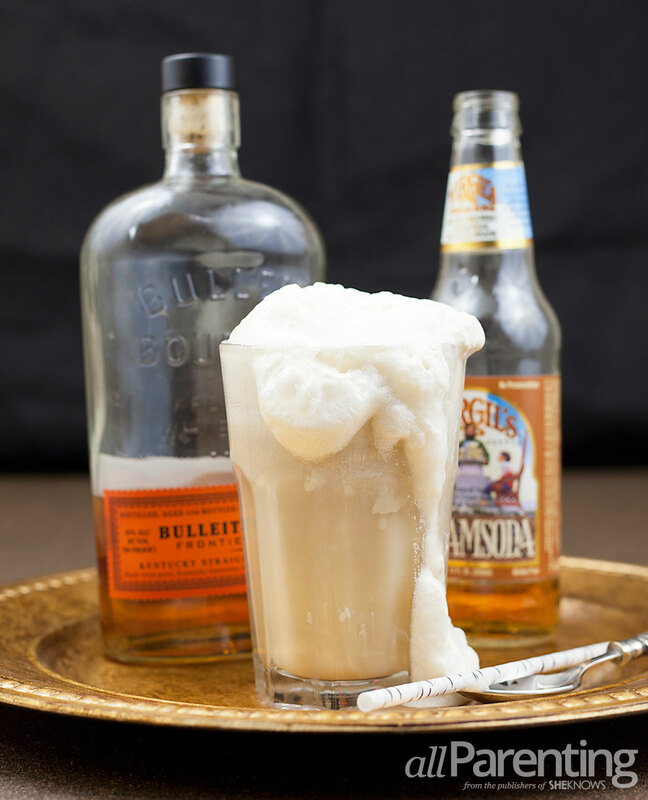 As an adult, you can experience that same feeling — just in a more grown-up way with these ice cream float cocktails. Best enjoyed in the middle of the afternoon with your favorite tunes on the radio. Booze, ice cream and soda. If that's not a perfect combination for summer, we don't know what is. 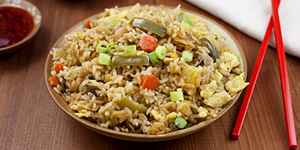 Not only are these three ingredients super easy to put together, they also hit the spot when the sun is scorching. 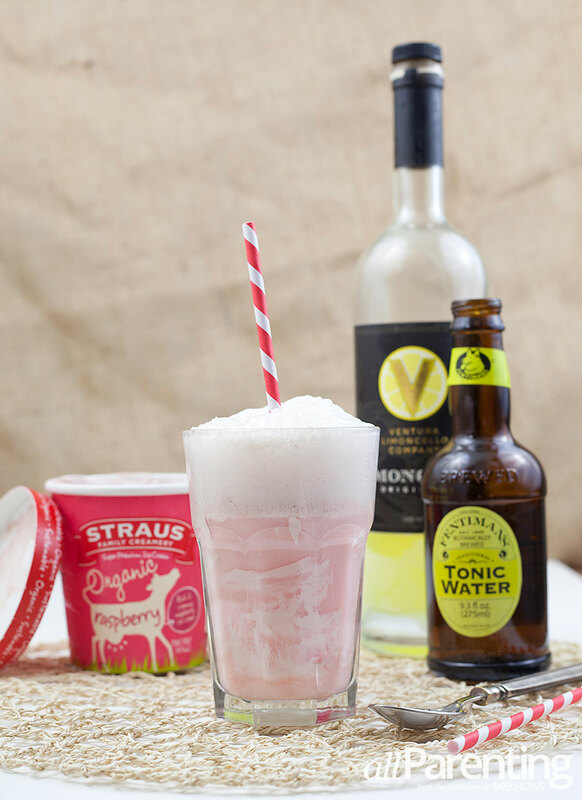 Do yourself a favor and grab a pint of ice cream and fix yourself one of these ice cream float cocktails. Now. Pour bourbon into a tall glass. Add scoops of coffee ice cream. 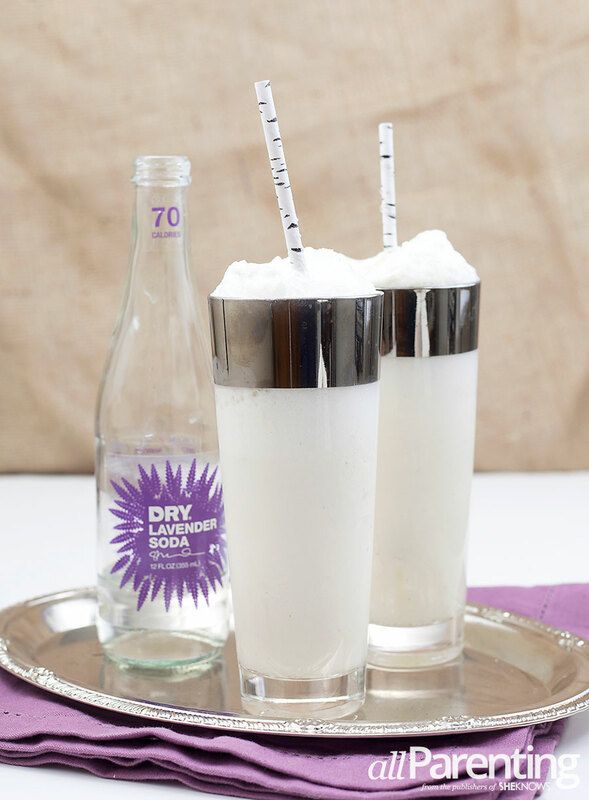 Top with cream soda and enjoy. Pour gin into a tall glass. Top with lavender soda and enjoy. Pour limoncello into a tall glass. Add scoops of raspberry ice cream or sorbet. Top with tonic water and enjoy.